f Metro Can’t Manage Rail Expansion, Why Should We Trust Them to Manage Another Tax Increase? THIS IS WHAT I KNOW-Just when you thought the November ballot was splitting at the seams with volumes of initiatives and measures, the Board of Supervisors has stuffed in another, agreeing unanimously last week to add the MTA’s proposal, asking county voters to approve a half-cent sales tax increase that would continue indefinitely to bankroll a major expansion of SoCal’s transit network. 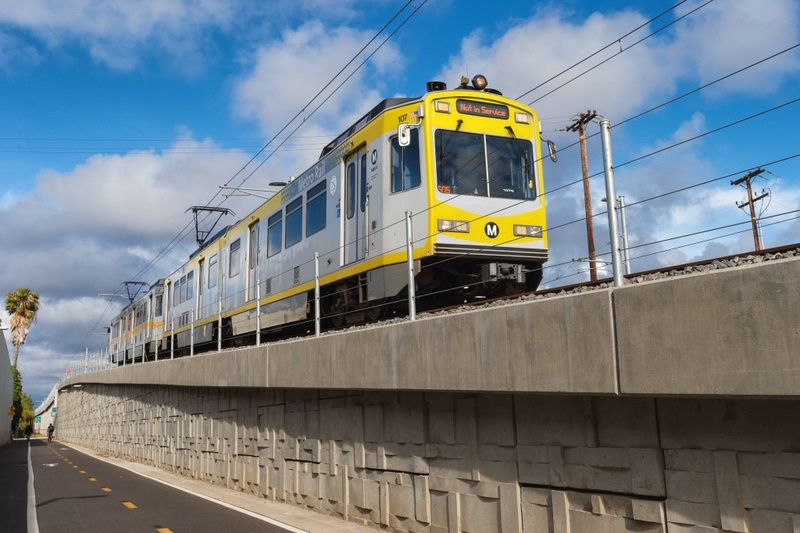 Back in June, MTA directors greenlighted the “Los Angeles County Traffic Improvement Plan,” which would add at least $860 million a year to expand the county’s rail network through the San Fernando Valley, San Gabriel Valley, and the Sepulveda Pass. 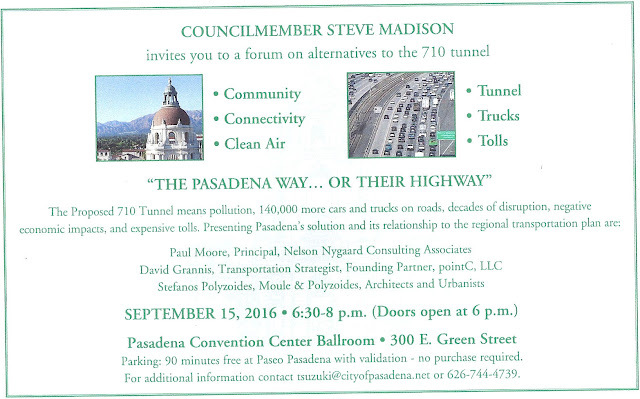 The funding isn’t limited to rail; the proceeds from the tax would fully or partially fund ten new highway projects, which would include a State Route 71 expansion and a new carpool-lane interchange between the 405 and 110. What does this mean to your wallet? The county’s base sales rate would be pushed to 9.5 percent and 10 percent in cities like Santa Monica and Commerce. Ouch. And if that isn’t enough to break a sweat, the half-cent tax would double to one-cent in 2039 to replace revenue lost when Measure R expires. That one-cent increase would also continue indefinitely. We all know that the traffic jams, Sig Alerts, and smog in these parts are among the worst in the country, especially on that parking lot otherwise known as the 101/405 interchange. Though the measure seems to have support from labor groups and municipalities, Supervisor Don Knabe expressed concern about what is now the third tax to fund Metro that does not have an expiration date. If the measure is approved, Metro will get two cents on every dollar spent in LA County, a mighty steep allowance. However, the measure faces some uphill battles, including a ballot already jammed with a tax initiative and a two-thirds pass threshold. Other taxes on the ballot for county voters include a parcel tax for parks and a community college bond measure; LA City voters will be voting on a $1.2 billion bond measure to fund housing for the homeless. Giving any entity unlimited access to our credit and debit cards for eternity is always a dicey move but add in the fact that the MTA doesn’t appear to be doing a bang-up job with what’s already in the coffers just further raises our eyebrows. Getting Angelenos to ditch the Prius for a ride on the Metro is a challenge. 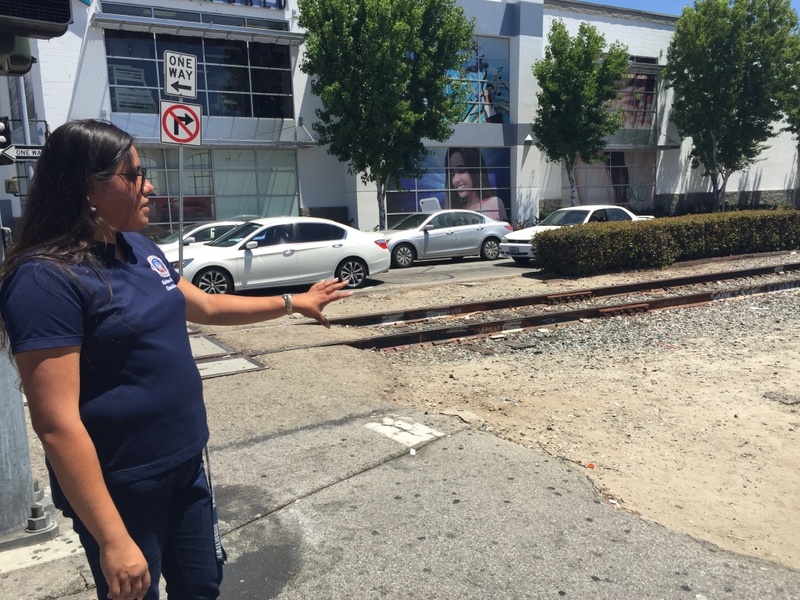 Two months after the Westside light rail extension, riders have been waiting for hours for a train because the MTA doesn’t have enough rail cars to accommodate the Expo Line’s ridership, due to a year-long delay in acquiring additional cars. As it stands, rail cars don’t have adequate space for bikes, wheelchairs, sometimes even passengers during peak hours. Waiting twelve-minutes for the next train doesn’t make riding the Metro more of a draw to commuters who are on a schedule. 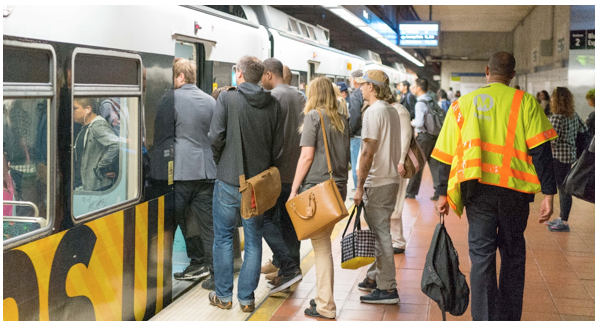 Westsiders have been turning to the Metro during the week; trips have increased by half since the trains began running in Santa Monica but logistical issues have not allowed the Metro to keep up with demand for cars. Back in 2008, LA County voters approved a half-cent sales tax increase to fund almost thirty miles of light rail tracks and rail cars; the first fifty from Italian company Ansaldo/Breda came in years behind schedule and overweight by almost three tons. The MTA deal with the company collapsed and the transit authority was left scrambling for a replacement, this time giving a $900 million contract to Japanese-based Kinkisharyo International back in 2012 for 235 new cars. Kinkisharyo delivered the first silver and yellow cars expediently but tests are taking longer than planned. Of the 41 cars delivered, 13 still need to be tested. While the goal is to run trains every six minutes by year’s end and three-car trains by 2017-2018, platform length limits trains greater than three cars, which means not everyone will get a seat. The challenge of continuing to encourage commuters to trade in their gas cards for a Metro Card and to attract new riders needs to be balanced with the blank check sales tax proposal put up by the MTA. If the MTA is not up to the challenge as of yet, handing over the checkbook does not seem like a prudent plan. Metro in trouble. Lousy planning. New Westside extension short on train cars. Riders left standing at stations for hours because trains are jammed. Our question is, if they can't -- with years to do it -- manage to prepare for the extension, then why should we trust them to handle the new sales tax they're asking for? Obviously, they're not ready for growth. So why would people give up their cars to stand in line for hours waiting for a train?